Friesens Commitment to the environment is built around making the best use of all our resources, and minimizing our ecological footprint. We use our resources as carefully as possible – reusing and recycling whatever we can. Any waste that leaves our plant is recycled in such a manner that it can be used again. 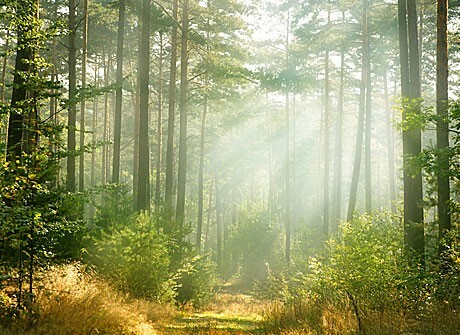 At Friesens, it is our intention to protect our employees, customers, community, and natural environment in order to help sustain global human development. We do this by taking steps to prevent or lessen any adverse impact that might result from our operations and products. We regularly evaluate compliance with all environmental law and regulations, and introduce best practice standards throughout our firm. We have long been a steward to our environment, and we will continue to be a leader in environmental stewardship. Friesens has established a detailed Ancient and Endangered Forest Purchasing Policy. This policy helps provide clear guidelines and implementation measures to fulfill our commitment to being a leader in our industry. We have also established an extensive Eco-Friendly Paper Stocking Program to promote and encourage the use of eco-friendly papers. 100% of the paper from the press room, bindery, prepress, and our offices is bailed and recycled. That translates into about 120 truckloads of recycled material leaving our plant every year. 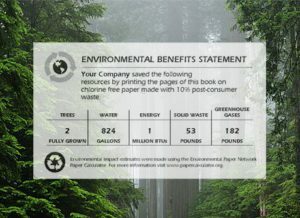 Ancient Forest Friendly™ (AFF): Friesens offers Ancient Forest Friendly™ paper, which helps to reduce our carbon footprint and protect ancient and endangered forests and ecosystems. The Ancient Forest Friendly™ logo represents the highest ecological qualities in the paper industry. If you use paper designated as Ancient Forest Friendly™ contact your Friesens representative and ask about using the AFF logo on your book. We are conscious of the impacts of fibre sourcing decisions on endangered species, high conservation value forests, communities and climate, in places like the Boreal, Coastal Temperate rainforests and Indonesian rainforests. Friesens is working closely with not-for-profit Canopy on policy implementation to ensure we carefully assess our fibre sourcing to avoid ancient and endangered forest regions. Second Harvest: Friesens is committed to the conservation of the world’s ancient and endangered forest ecosystems. 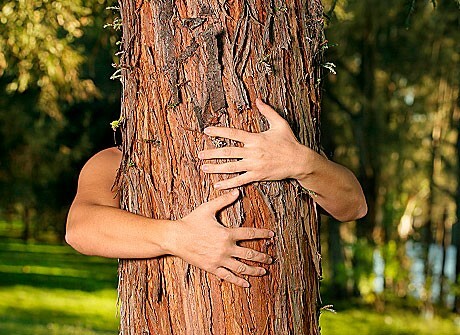 As part of that commitment, we strongly support the North American commercial scale development of pulp, paper and packaging alternatives that are derived from agricultural residues like wheat straw as a way to diversify the fiber basket and meet our continued need for high quality, cost effective products. Please visit www.canopyplanet for more information. 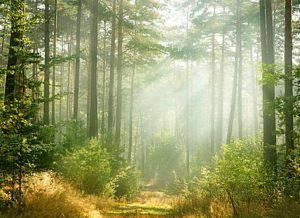 The Forest Stewardship Council® (FSC®) is an international certification and labeling system for products that come from responsibly managed forests and other responsible sources. Friesens was the first Canadian book manufacturer to be an FSC® certified printer. When you buy products with the FSC® logo, you’re guaranteed your purchase supports healthy forests and strong communities. For all, forever. Promotes forests that have been certified, and the wood fibre in the paper has been tracked from a certified forest to the end user, protecting ancient forests. The Ancient Forest Friendly™ logo certifies that the pulp used to make this paper is sourced from regions that do not contain any Ancient Forests. Ancient and endangered forests are defined as intact forest landscape mosaics, naturally rare forest types, forest types that have been made rare due to human activity, and/or other forests that are ecologically critical for the protection of biological diversity.